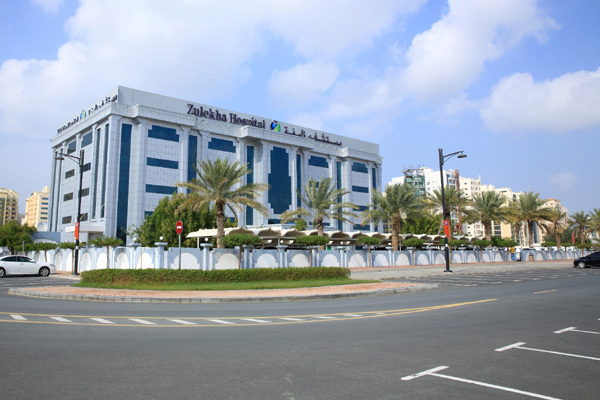 Zulekha Hospital, leading healthcare provider in the UAE, has partners with Dubai Health Authority to provide young people free vaccination against measles. The new immunisation campaign against measles has been launched across the UAE to reduce the prevalence of the disease among those between the ages of 1 and 18 years. Zulekha Hospital and the DHA are encouraging the UAE residents to visit its Dubai branch for a free vaccination to eradicate measles. The Ministry of Health successfully conducted a workshop to train all health officials from Zulekha Hospital involved in the National Measles Immunisation Campaign, which runs until November 26. Under this scheme, Zulekha Hospital Dubai will provide children with one dose of measles, mumps, and rubella (MMR) vaccine by injection at its vaccination department. CEO Zanubia Shams said: "Measles is one of the leading causes of death amongst children worldwide, which is why our drive to encourage the community to take advantage of the free vaccinations for the National Measles Immunisation Campaign is so important."